Ever since I came back from Pakistan, I`ve felt the differences between the Norwegian and the Pakistani culture even more. I remember when I was at the airport in Istanbul in Turkey and I saw Norwegians standing at the gate. I immediately missed something. Maybe the Pakistanis that looked more like me when it came to the clothes. I was wearing a blue kurta with blue tights and a yellow scarf. I didn`t exactly feel like an outsider, but I didn`t feel like I belonged there either. It can be hard to come from two different cultures – especially if the two cultures in many ways are different. Being in Pakistan I saw the differences more and more. The little things, that weren`t that little anymore. The clothes, the food. Bigger differences, such as the way of thinking of how you`re supposed to behave. I`m not going to say anything about what culture is right or wrong, because I frankly don`t have many answers myself. But if this isn`t about what`s right or wrong, then what is it? What do you do when you`re standing between such different cultures? It`s not even about what I`m supposed to eat or what I`m supposed to wear, I can handle that. What does a person do about the bigger decisions in life? I don`t know if people who don`t belong to two cultures at the same time can understand, but perhaps they can`t. Perhaps they can. The Pakistani culture and Norwegian culture sometimes seem like two completely different worlds. Being born in Norway but having roots from Pakistan can be difficult, and it definitely is difficult for me right now to figure out something I don`t know what exactly is. What direction do I choose? Which world is the right one for me, or is there a right one in general? And if there isn`t a right and a wrong in this matter, how do I know what to do? I`ve been told to follow the good things from both cultures, but who decides what`s good and bad? Don`t these things depend on the eye that sees? Not only is it difficult because you don`t know what to do. Sometimes following your own head or even heart can be the most difficult thing to do, because you`re torn between two different worlds. Sometimes listening to yourself can be the hardest thing to do, because you don`t want to let someone you care about down but you might end up doing exactly that no matter what you do. I don`t think people realise how the things you go through, can make you strong and also get inside your bones and remind you forever of what you went through. I`m not a person to stay mad forever, nor do I have the need to forgive others. But I can`t help being affected by what people do to me. I wonder if they`ve realised that the things they`ve said and done to others have affected them. Do they know that actions can hurt and do they know that words can hurt even more? I wonder if they`re okay, if they`ve all moved on, if they ever think of the pain they threw at me and then claimed it was “just a joke”. I wonder if they regret. 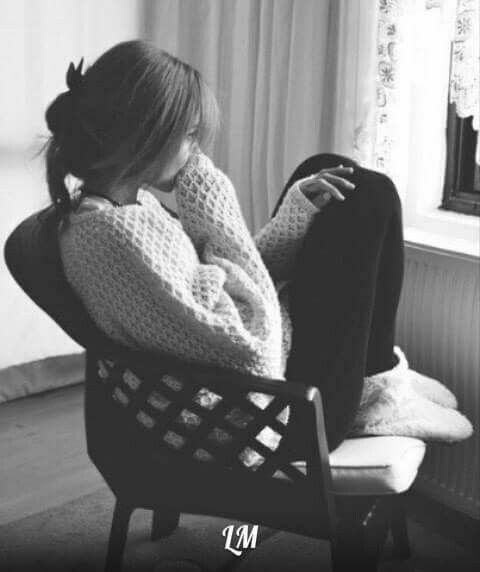 It`d be easy for me to sit here, be angry and think “why me?” And maybe I`m angry on the inside, because even though the storm is over, I`m dealing with the pain they threw at me. I remember a while ago I thought the bullying hadn`t really affected me that badly, all it pretty much did was make me stronger. Now I`m thinking that`s entirely not true – the bullying, along with other things, made it harder for me to trust people, rely on them. It`s become difficult for me to not be sceptical to what others are saying. The words “I care about you” mean something else now. 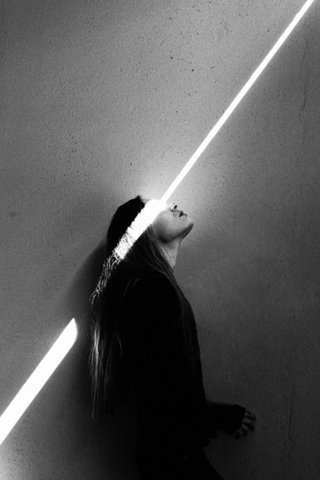 Something inside me is telling me that`s what I need. Imagine how there`s so much in our heads and hearts that we don`t tell each other. Some of us are drowning in our own feelings and I am one of them. I`m so glad that nobody else can see what`s going on inside me, but at the same time that`s what hurts the most. That no one can see the real me. The burdens on my shoulder that seem to get heavier sometimes. The eyes that are full of tears that can`t be seen. The things I`ve been through that are in my head. Let`s please not forget all the feelings I feel too much. I can start crying by someone giving me a hug, I can start crying by seeing someone else cry. I feel the pain others feel and I feel the pain I feel. All alone. I wonder who feels my pain. I wonder who even can see my pain. 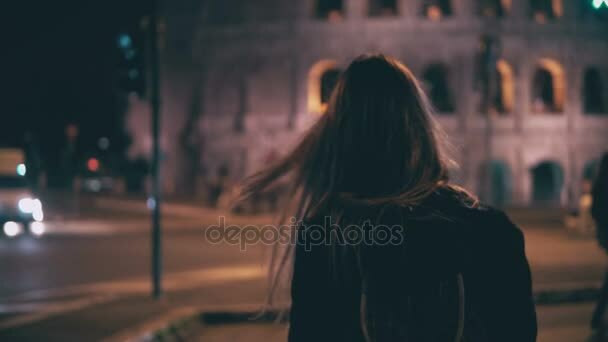 I can`t really blame people for not seeing it, because I`ve become an expert at hiding the things I don`t want anyone else to see, but yet I`m hoping that someone might break down the wall I made on my own. No, hold on, that`s not completely true, but it is a little true. It`s crazy how much there is that a person can hide. All these little stories that changed my life and are burned at the back of my mind. Nobody really knows and every day I go around, acting like barely anything. Maybe it`s become so easy because I know I`m not alone at doing that. Maybe it`s become a little easier to carry the baggage because it doesn`t feel that heavy anymore. I`m used to my mind, even though it sometimes tends to annoy me too much. Or maybe it`s become easier because I have words. Paper. A blog. This blog wouldn`t mean that much to me anymore if I wasn`t allowed to let the feelings out. My feelings. I need to write down deep, long texts. I already do that for myself, but I hope that sharing the mess I have can help others. Maybe a piece of my puzzle can help a stranger out there. I already hope it does. I`d like to believe it does. What if it doesn`t? It`s okay, because the words are mine and most of all I write them down to comfort myself. Me writing them down every day is proof I`m alive, it`s proof I`ll be okay. It just hurts too much and I… I just don`t know. Why can`t we all chill more?